Have you ever heard of Manuka Honey? 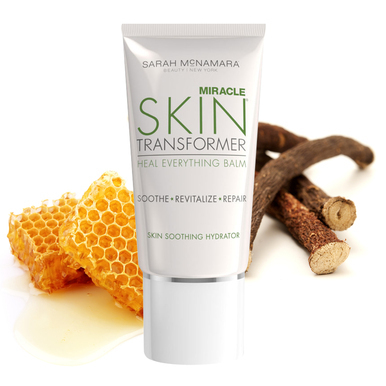 Sarah McNamara, Founder of Miracle Skin Transformer uses Manuka Honey from New Zealand in her skin care products. Manuka Honey is the hottest new ingredient in skincare and has been one of her skin care musts since she was a little girl by recommendation of her grandmother in New Zealand. 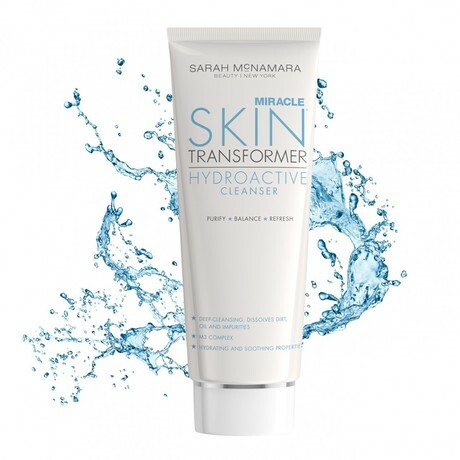 Sarah spent years formulating here Miracle Skin Transformer beauty line and incorporated this healing ingredient into her Heal Everything Balm, HydroActive Cleanser and the NEW Miracle Revival Mud. Native to New Zealand, Manuka Honey is formulated by bees that feed on the flowers of the Manuka bush. It is a well - studied and popular topical aid that helps with wounds, burns, cuts, and infection. 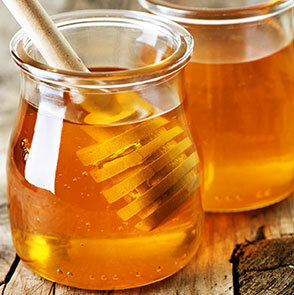 This special type of honey also has specific properties used to fight infection and speed the healing process. Studies have shown that Manuka Honey contains an ingredient with powerful antibacterial, antioxidant, anti-inflammatory and therapeutic and soothing properties. I received samples of Miracle Skin Transformer HydroActive Cleanser and Heal Everything Balm to review. This magnificent cleanser gently cleanses the skin—removing surface oils, make up, dirt and grime—its whipped texture transforms into a soothing foam when blended with water. Skin feels fresh, hydrated and smooth instantly. It is infused with the M3 Complex, a powerful botanical antioxidant blend that works hard to fight free radicals. Ecophysalis, Manuka Honey, and Vitamins help soothe and soften, for clarified and luminous skin. REFRESH Rinses completely leaving skin clean and soft. My Experience: I love how this cleanser foams up into a luxurious lather. I massage it all over my face, neck and chest in the shower (avoiding my eye area.) It really cleans deep down and my skin feels so clean and pure afterward. I love it! This multi-purpose beauty balm specially designed to immediately hydrate sensitive, irritated skin, and address and soothe the multiple sources of aggression and stress. The unique formula blends waxes, oils, botanical antioxidants and reparative ingredients, such as Manuka Honey and Japanese Licorice Root Extract. Heal Everything Balm provides instant relief and protection for distressed skin and is for anyone with severely dry, dehydrated skin due to harsh winter weather, aggressive cosmetic treatments, and environmental reactions. It is the ultimate skin soothing solution for the face and body. My Experience: This beauty balm is a must-have for me! I had discovered a few dry patches on my face recently. I have no idea what caused them. I applied a tiny bit Heal Everything Balm to those rough spots at night after I washed my face, and in the morning the patches were gone! I also apply this to my elbows and heels to keep them supple. My skin just drinks it up. I love it! 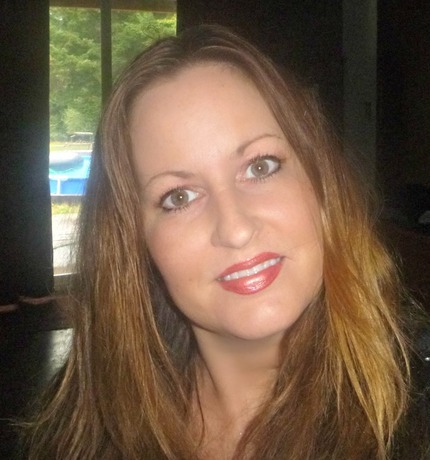 I am a huge fan of Miracle Skin Transformer products! I am having pimple problem from one year, can i use <a href="http://www.comvita.com/key-ingredients/manuka-honey/us100008">manuka honey</a> based cleanser or face wash ? I have tried many product but not satisfied by the result of any product.